The Worshipful Company of Management Consultants, one of the City of London’s respected Livery Companies is proud to offer this volume to the widest possible audience in the assurance that the authors have produced an outstanding aid to better management. We urge you to ask, and answer, these questions. 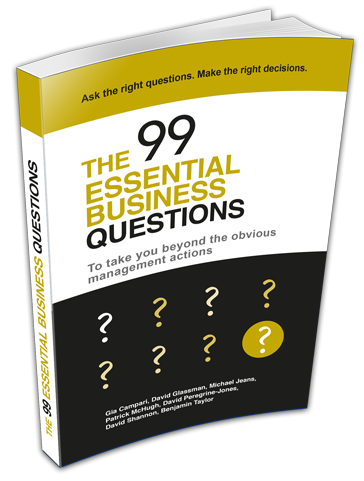 The heart of the book is the collection of 100 Power Questions. 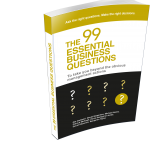 We here suggest a five step approach to using these questions to best effect.